Listen, getting dressed in the morning doesn’t have to be complicated. 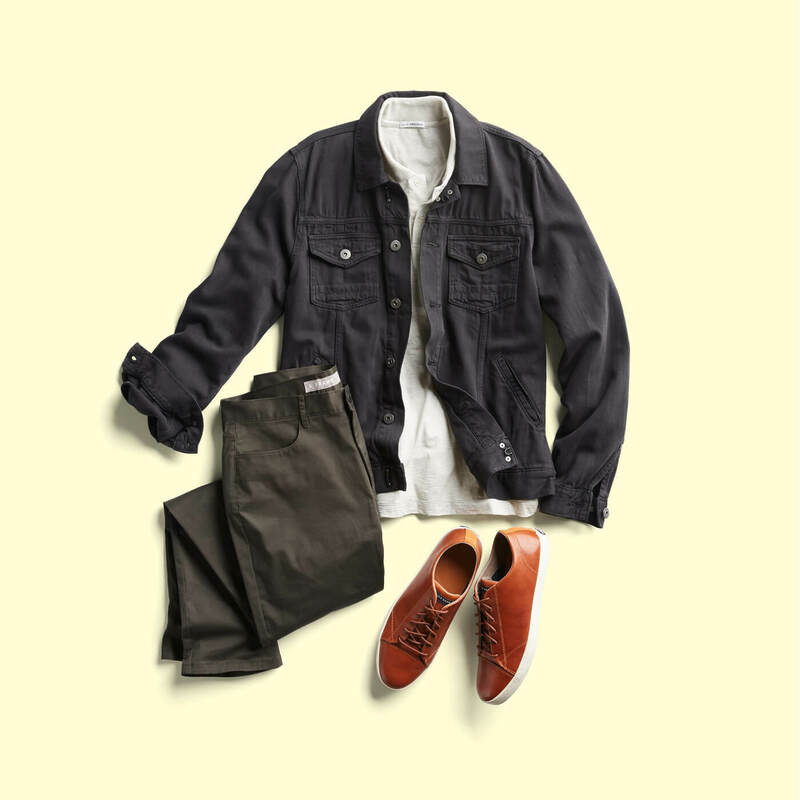 We know looking at a closet full of options can be intimidating, but putting together a stand-up outfit isn’t rocket science. 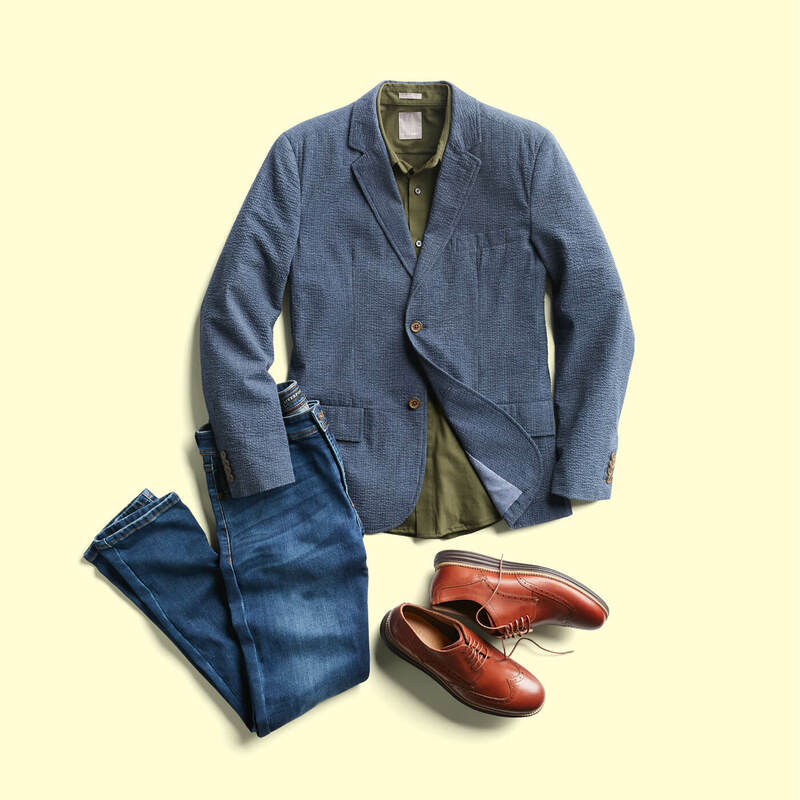 We’ve made this easy-to-follow outfit guide for your Monday through Sunday. Tell your Stylist what you’re looking for from this guide and we’ll do the rest. No need to thank us. We’re good like that. 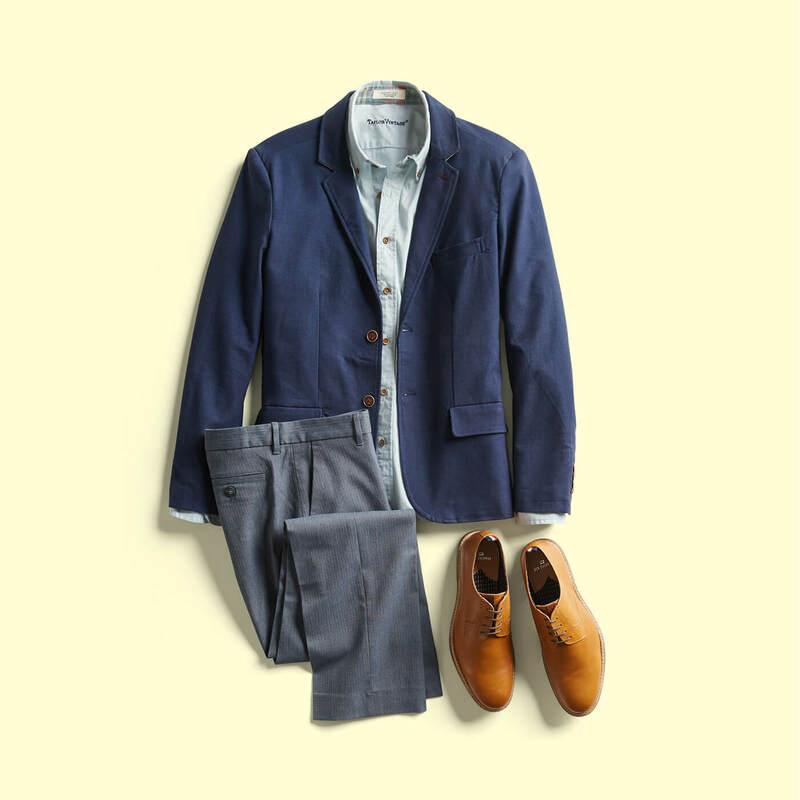 Here are 7 outfits to get you through the week. Beat the Monday blues in…blues (pun intended)! You can’t go wrong with a polished blazer over a button-up shirt and trousers. You survived Monday—congratulations. Celebrate with a denim jacket that will add instant cool to pretty much any outfit. We’ll leave out any unnecessary jokes. It’s midweek so why not get a little casual? 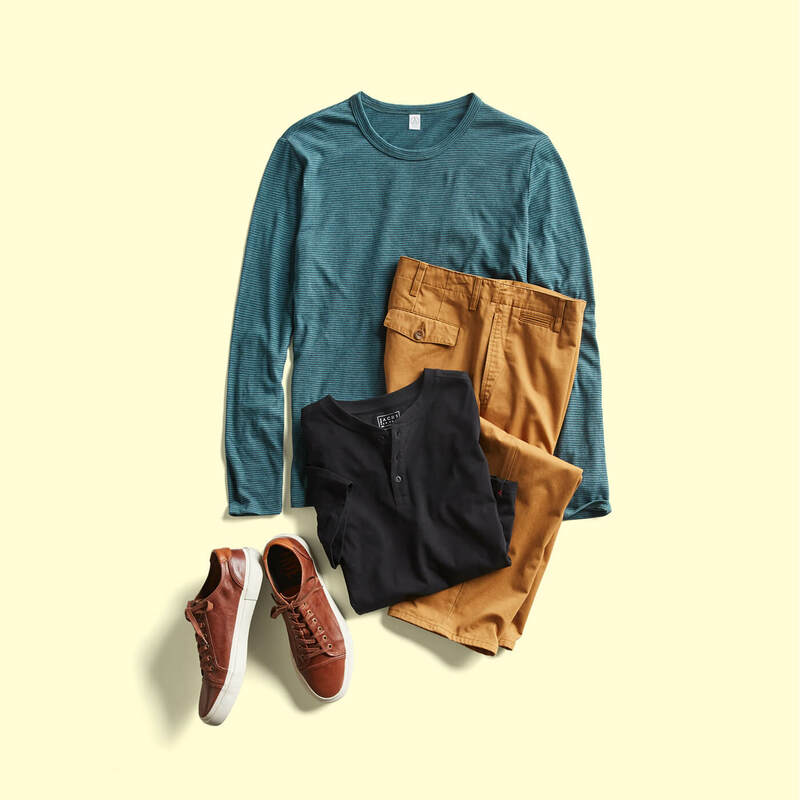 Add one tee to a pair of chinos. Done. Want to look cool with minimal effort? Mix up your blazer game with a seersucker fabric. It incorporates texture and it’s lightweight. Perfect for summer. You made it! 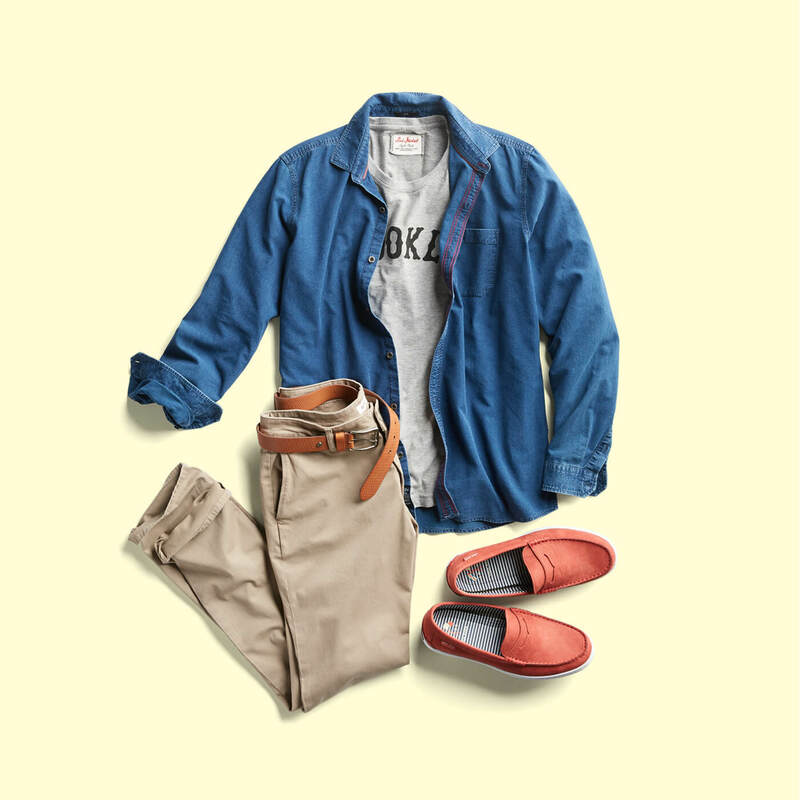 Win at casual Friday with a denim shirt, khakis and a tee. If you really want to stand out throw in a bright pair of loafers for extra credit. 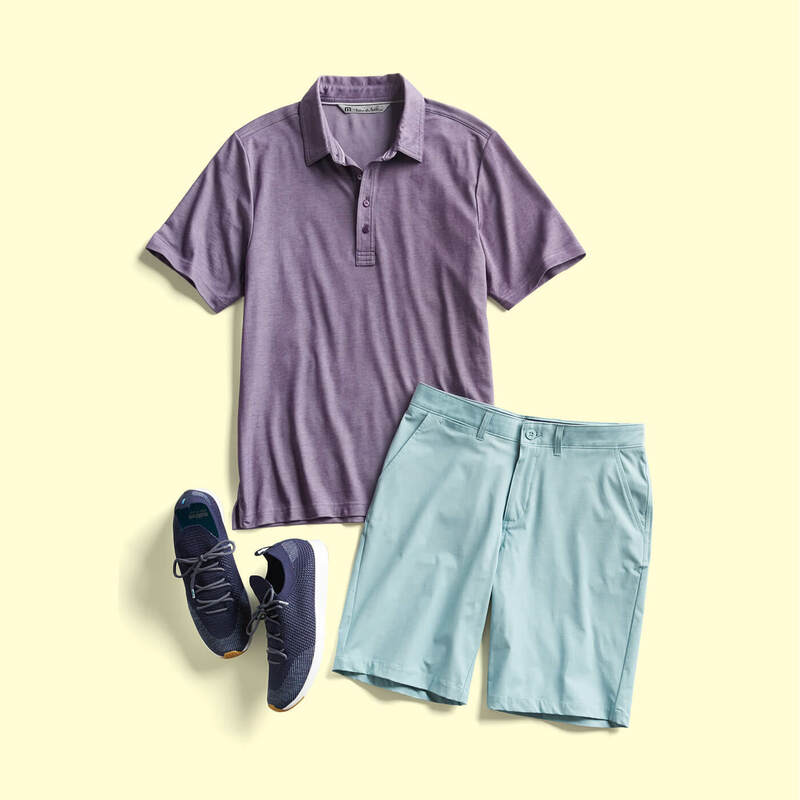 Grab your clubs—or don’t—the golfing look is for everyone. Pair a polo with shorts and you’re set. This look is easy and a summer style hole in one. Have you ever heard of Sunday Run-Day? Well, we’re starting it. 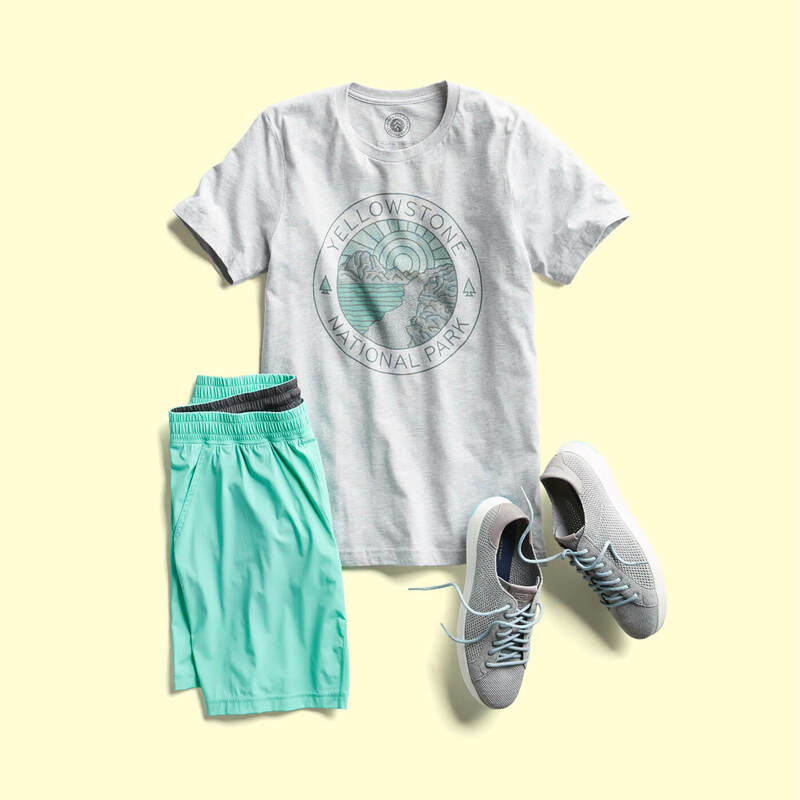 Throw on a tee and pair with running shorts and tennies. Channel your inner weekend warrior. See an outfit you need for your weekly routine? Tell your Stylist to send it in your next Fix.